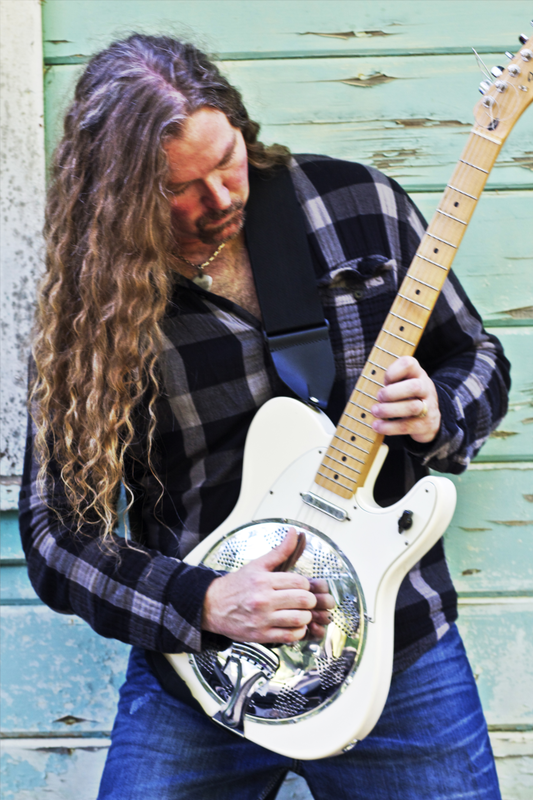 Michael Lee Firkins is a World-Renowned Guitarist/vocalist from Omaha, Nebraska. Michael has been playing his unique brand of BluesRock, Country, Southern-infused guitar boogie for his fans around the world for many years. 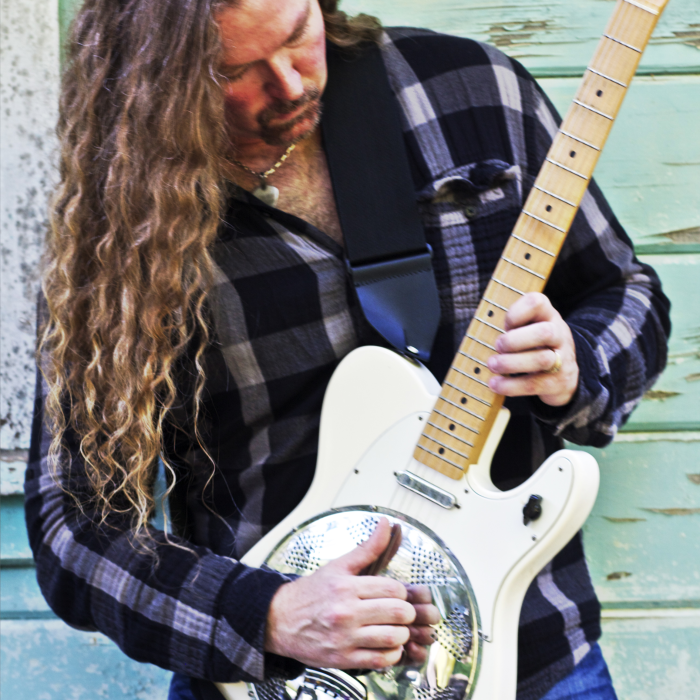 Check out Michael Lee Firkins’ most recent release “YEP” featuring Matt Abts and Andy Hess of (Gov’t Mule) and Chuck Leavell (Rolling Stones). A Classic Blues-rock Opera. Michael’s new album “Yep” is already getting rave reviews around the world including GUITAR PLAYER MAGAZINE and Hittin’ The Note Magazine.